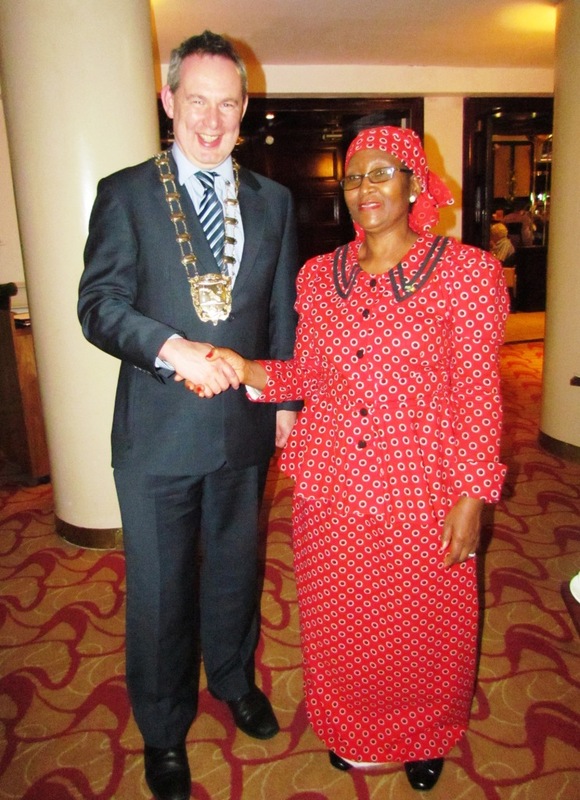 The Lesotho Minister of Local Government and Chieftainship Affairs Honourable Dr Pontšo ’Matumelo Sekatle MP completed her visit to Ireland where she was a guest of the Fingal County Council from 19 to 23 June 2016. 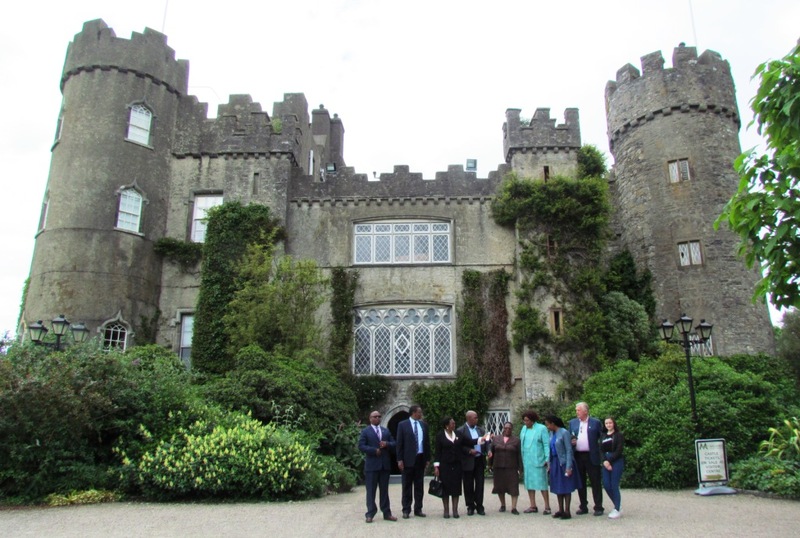 Minister Sekatle was in Ireland to sign a Memorandum of Understanding (MOU) with Fingal County Council to extend an ongoing partnership with her Ministry, for a further two years. 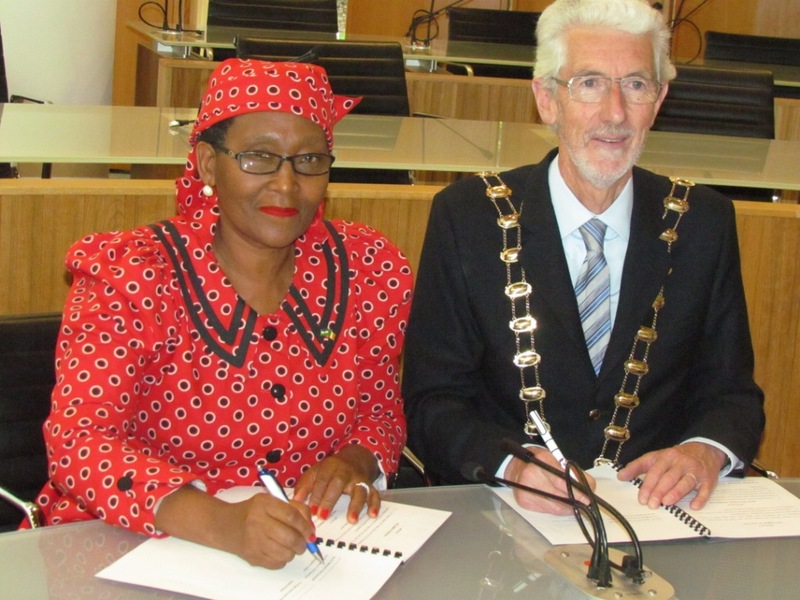 The MOU was signed by Minister Sekatle for the Government of Lesotho while the outgoing Mayor Cllr David O’Connor, signed on behalf of the Fingal County Council on Tuesday 21 June 2016. 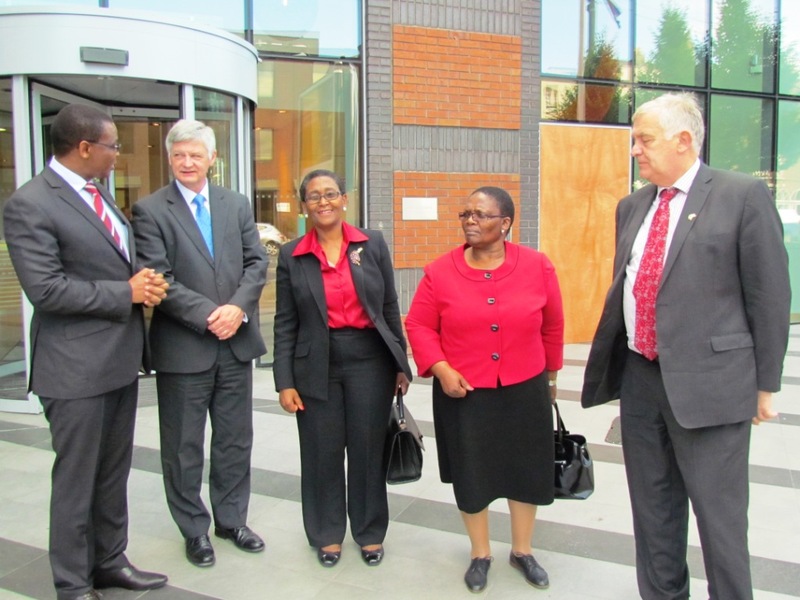 The agreement covers areas of strategic cooperation including: capacity building in spatial planning through training and exchange of experts; supporting the newly established Planning Institute of Lesotho; collaboration in land surveying, mapping and land valuation; and support for continuing education of Lesotho spatial planners in collaboration with the Dublin Institute of Technology and the National University of Lesotho. 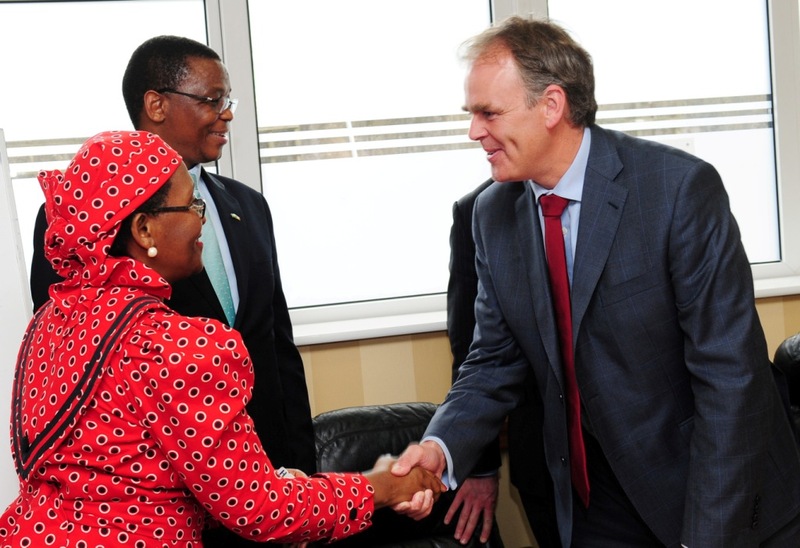 During her visit the Lesotho Minister also met with the Irish Minister of State for the Diaspora and Overseas Development Mr. Joe McHugh TD, Member of Parliament for Dublin Fingal Deputy Alan Farrell TD, Senator Dr James Reilly and local Councillors including newly elected Mayor of Fingal Cllr. 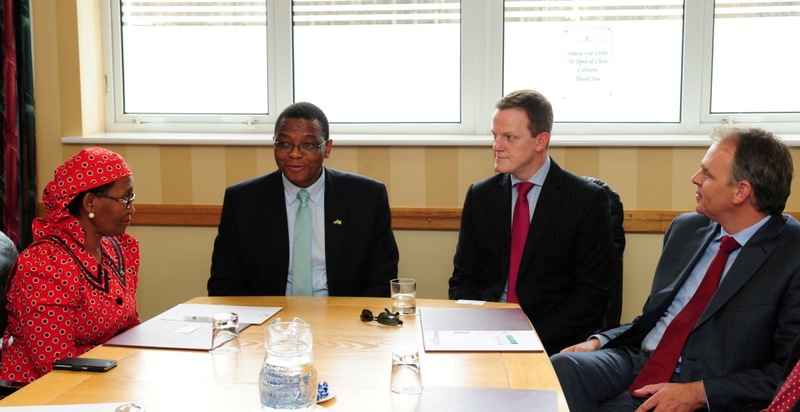 Darragh Butler. 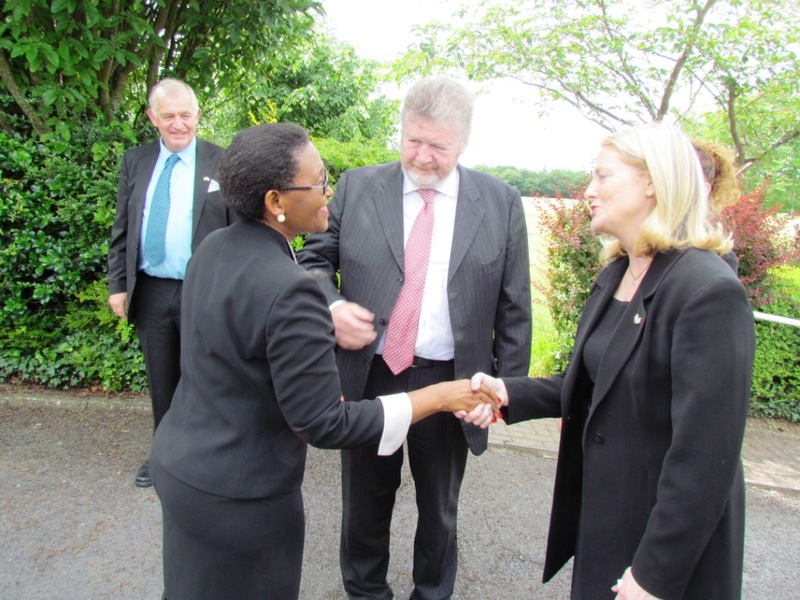 Honourable Minister Dr Pontšo Sekatle visited several places of interest in Dublin including the Dublin Institute of Technology, Fáilte Ireland, Portmarnock Community School, Malahide Castle & Gardens, the Estuary Recycling Centre and the Guinness Townhouse, before returning to Lesotho. 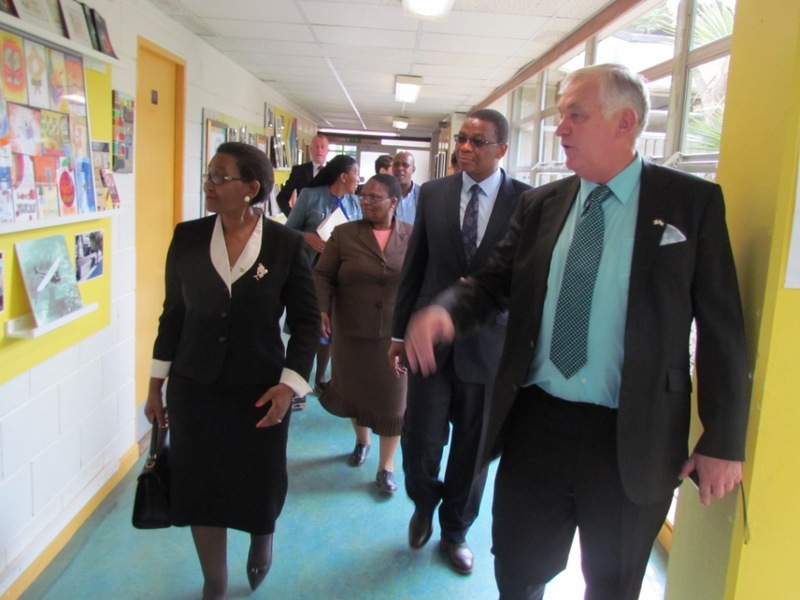 The Minister was accompanied by the Principal Secretary in the Ministry of Local Government and Chieftainship Affairs Mrs. ’Mapitso Panyane, the Commissioner of Lands Ms. Relebohile Lebeta and Professor Clement Leduka from the National University of Lesotho. 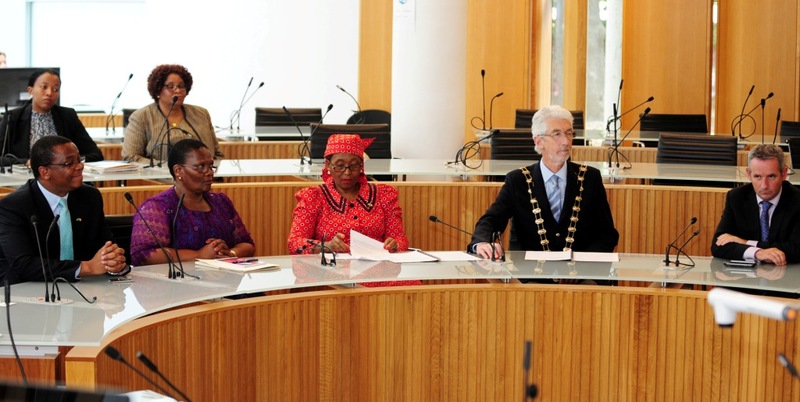 Honourable Minister Sekatle met with the New Mayor of Fingal County Cllr Darragh Butler (left), after the signing of the MOU in the Fingal County Council Chamber in Swords earlier that day (right).